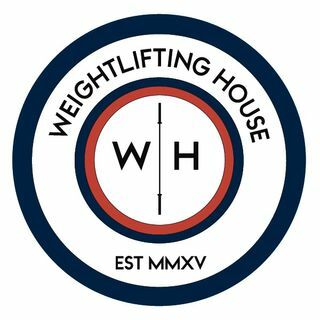 This week I cover the lives, careers, and performances that made the these weightlifters famous. On this episode I talk about Nijat Rahimov, Oleksandr Pervy, and Lu Xiaojun. Hey Seb, i was wondering if you were going to reference that huge collar bone "scar" he has. Do you know if it's due to years of training or an accident maybe? BTW one of the best episodes ever, it gives shivers at some points!